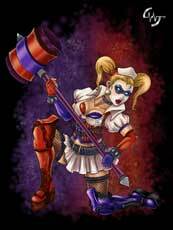 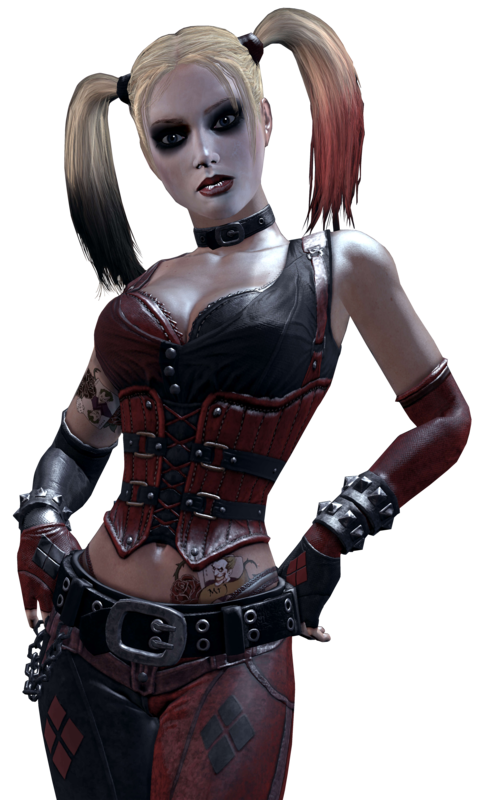 Harley Quinn is a DC Character and debuted in the Batman:The Animated Series in 1992. 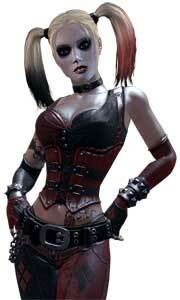 Konami’s The Adventures of Batman & Robin (1994) for the SNES was Harley’s video game debut. 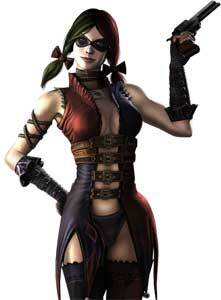 She had only a small cameo role there though. 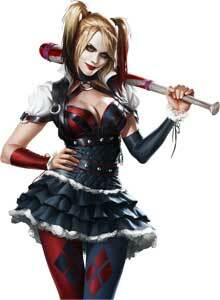 In the Mega Drive version which was released a bit later in 1995, Harley Quinn became a boss character. 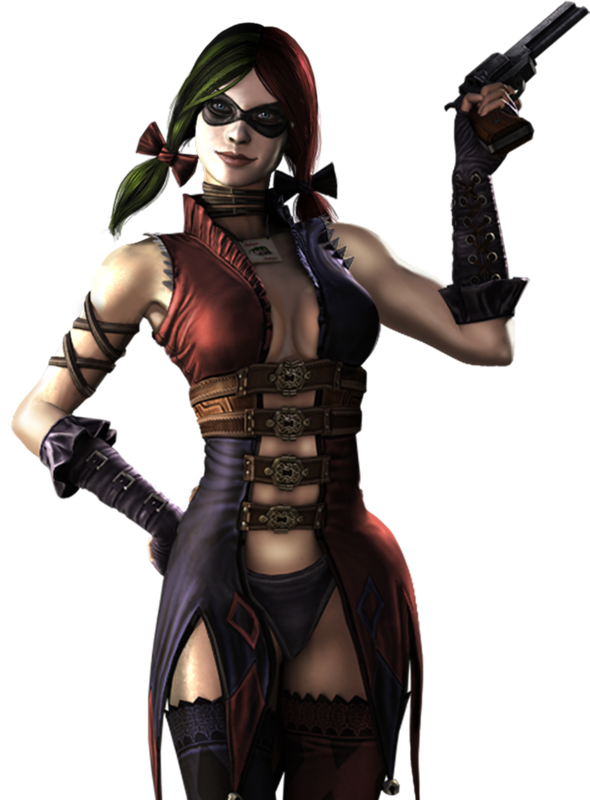 Her next video game appearance was six years later in the Game Boy Color game Batman: Chaos in Gotham (2001) where she was again a boss character. 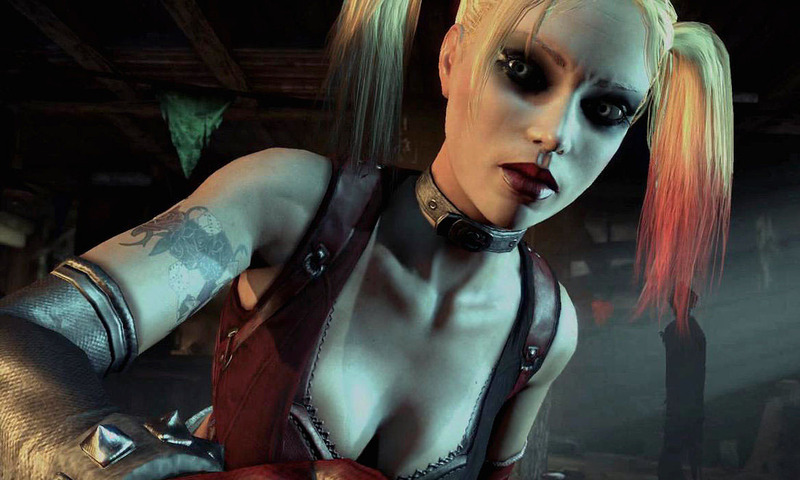 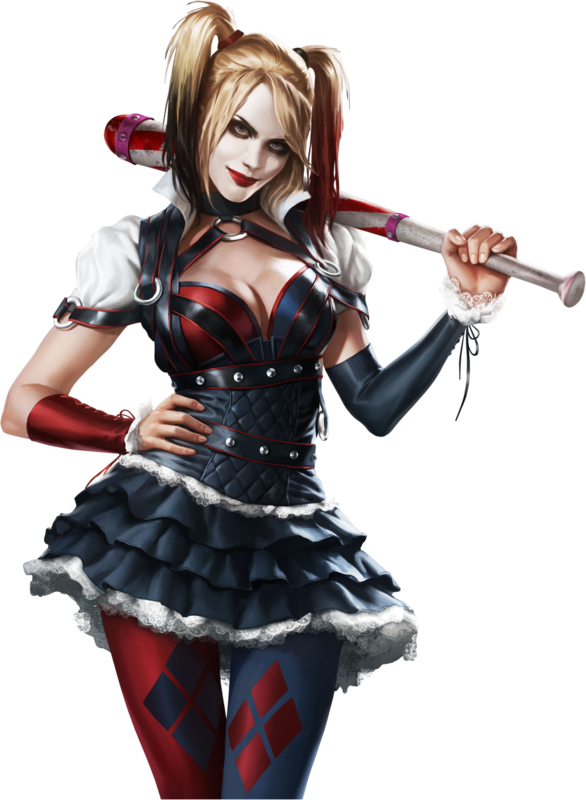 Charactername: Harley Quinn / Dr. Harleen Frances Quinzel Developed /Created by DC Comics / Warner Bros.